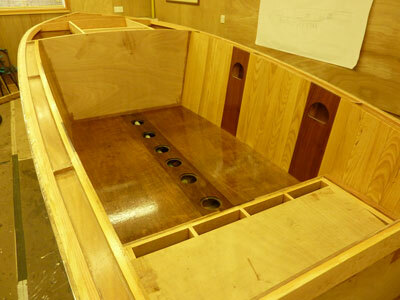 Time to make some covers for the bilge access holes. 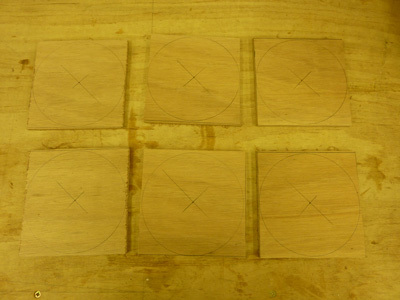 Not throwing anything away, I quickly found a suitable piece of 1/4" ply and marked it up with 6off 125mm dia discs. The broken belt looks to have split and then sheared. 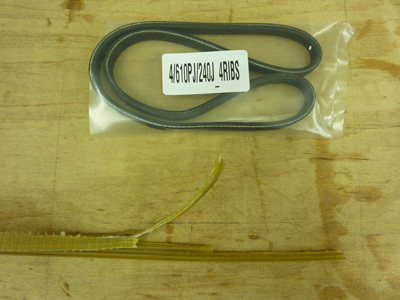 Replacement belts for a Record BS350 from tool stores are very pricey. Trawling the forums, I found that a few people simply bought belts directly from belt retailers. The spec is quoted as J section, 24" long with 4 ribs of 2.34mm pitch. I bought my replacement belt from Simply bearings ltd who are based in Lancashire. Free delivery took only two days. It took around 20 minutes to fit and then I was back in action.